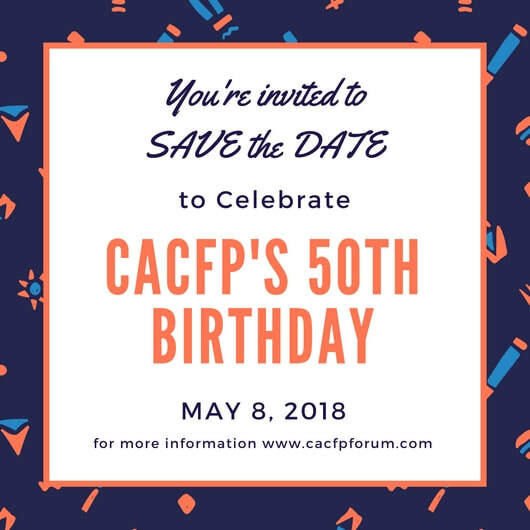 Who do you send Save the Dates to? Child Care Providers, center programs, home programs, after school programs,state agencies, media. 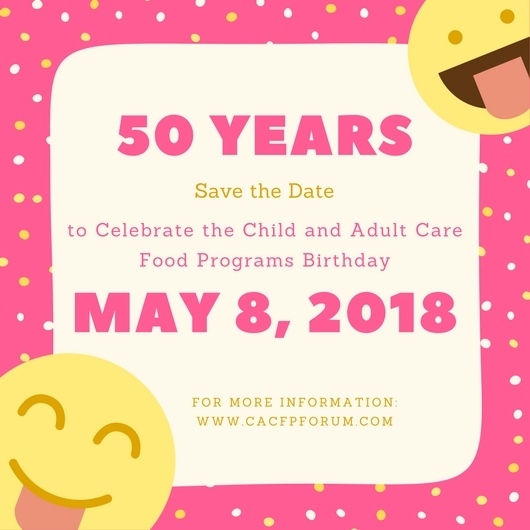 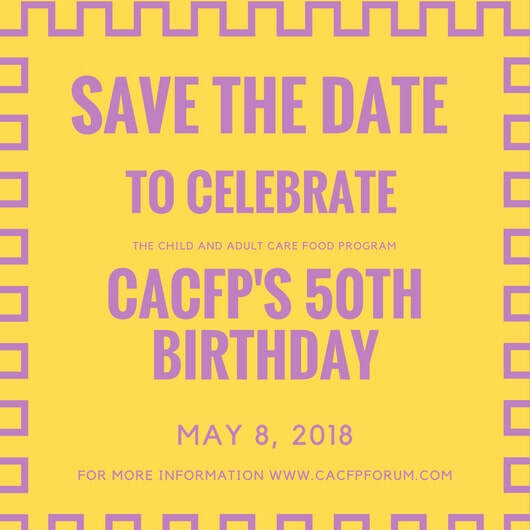 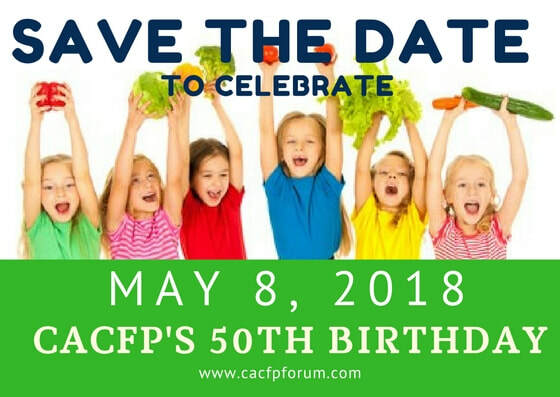 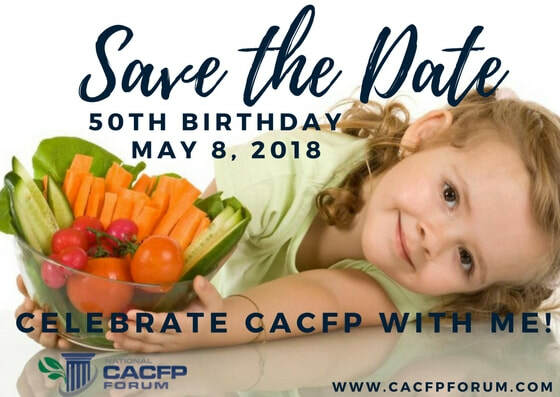 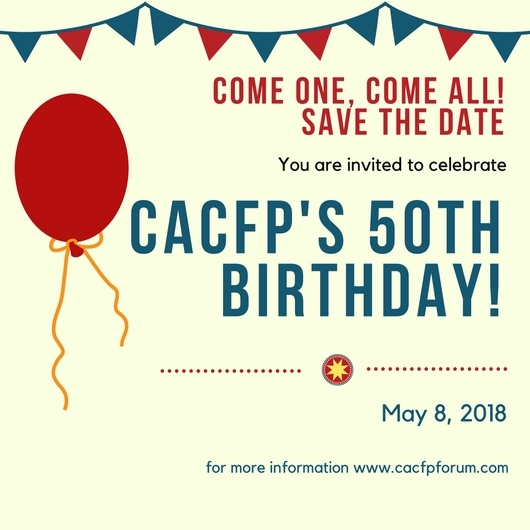 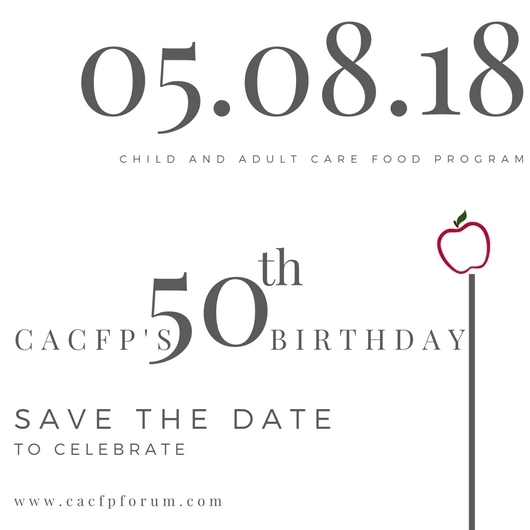 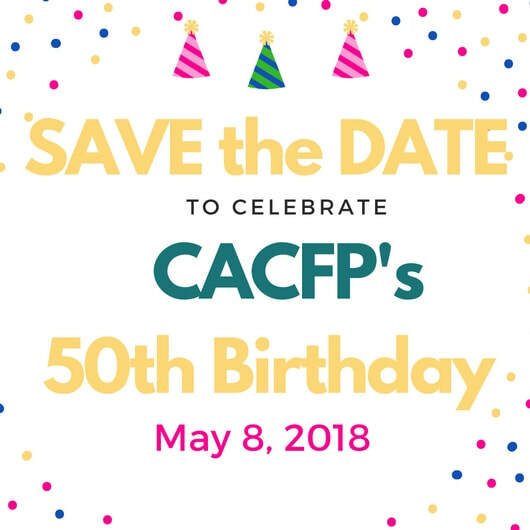 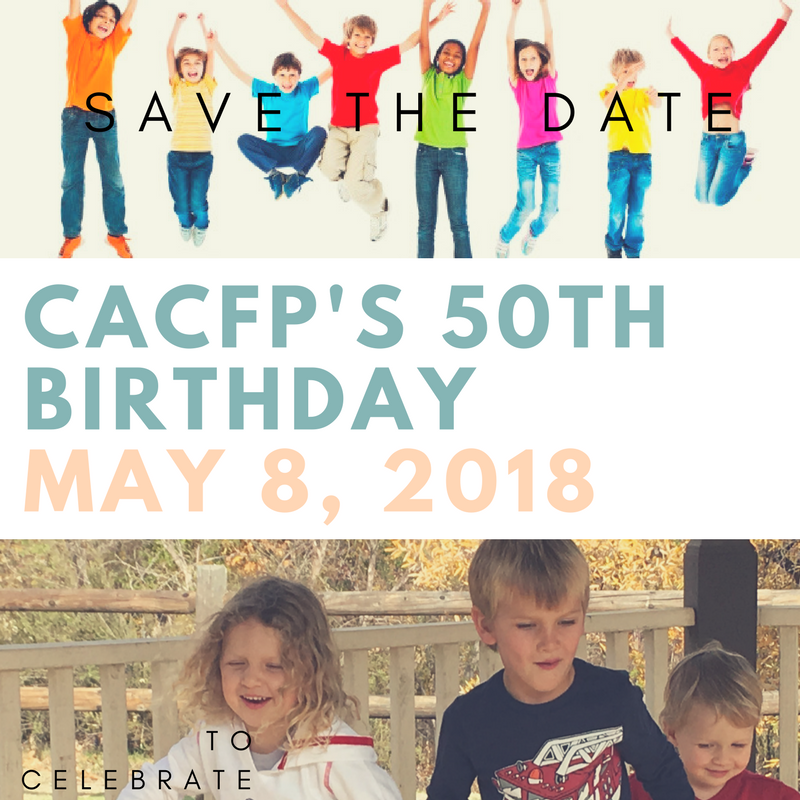 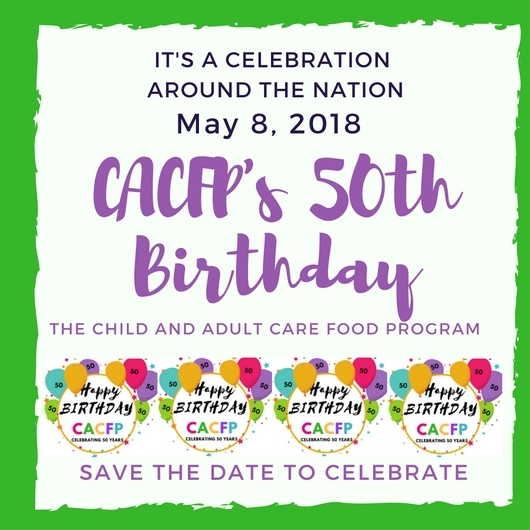 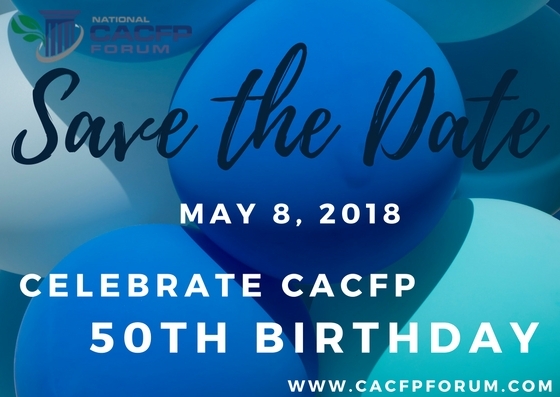 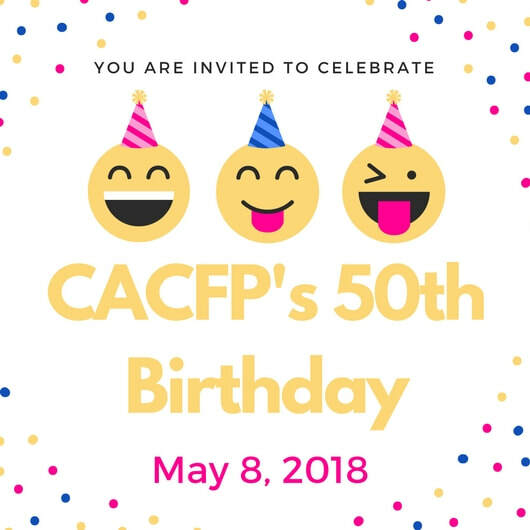 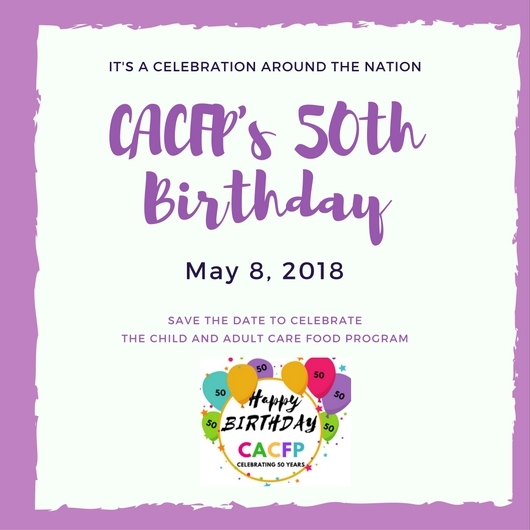 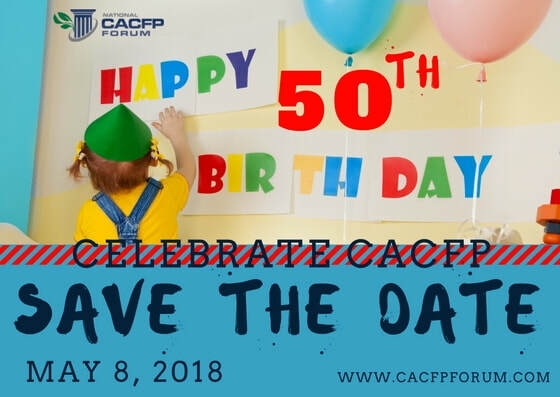 Invite them all to participate in CACFP's birthday celebration. 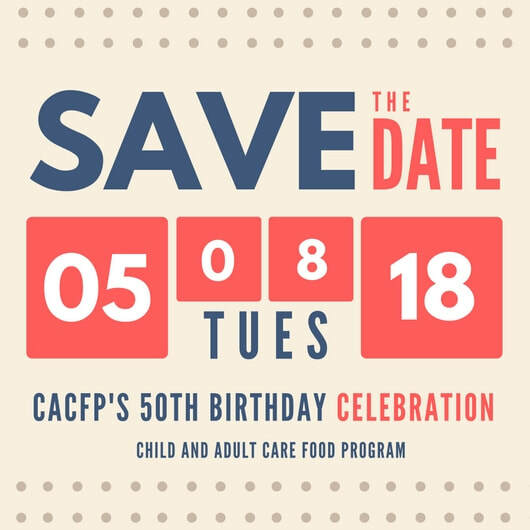 Right click image to download an image to use for social media, emails, printed materials, websites. Pdf's available at the bottom of the page. 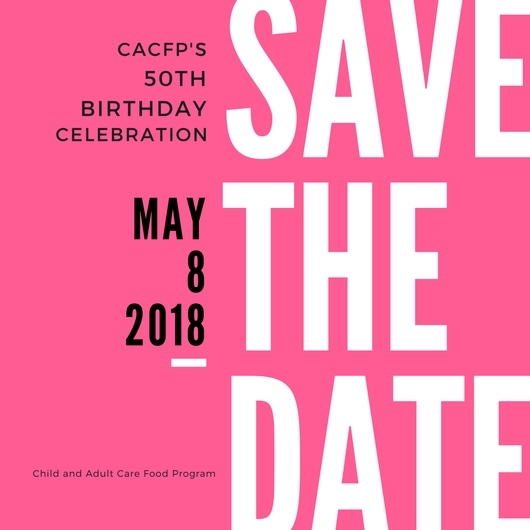 Download the .pdf's of the save the date cards above.